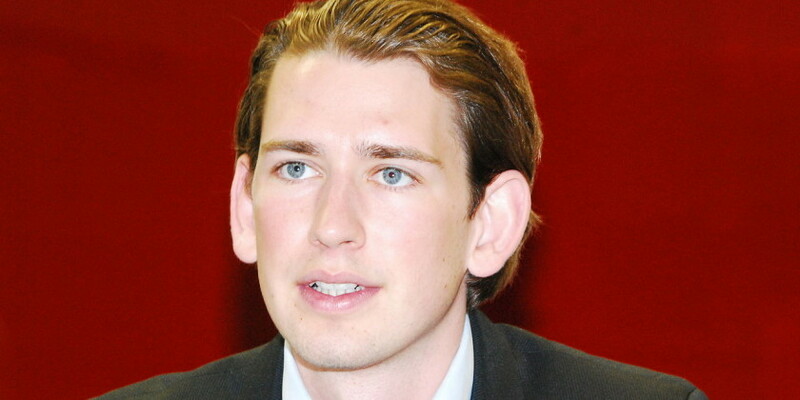 AP: Austrian Chancellor Sebastian Kurz is urging the European Union to cut management costs as Vienna prepares to take over the bloc’s rotating presidency next month. Austria is one country that has opposed a bigger EU budget. Brussels wants agreement on a 2021-2027 spending package before European Parliament elections next May. Kurz was quoted Tuesday as telling German newspaper Die Welt that Brussels should set “a good example and cut administrative costs.” He suggested that the EU’s executive Commission should be cut from 28 to 18 members, “based on a fair rotation principle,” to make the body more effective.